Getting the opportunity to bring two world-class wineries—William Church and Cuillin Hills—together under the Tinte umbrella was a tremendous stroke of luck. While the wineries share tasting rooms, they remain steadfastly true to who they are and highlight different facets of what makes Washington one of the most exciting wine regions in the world. Together, they reflect our belief that “great wine” can mean different things to different people, but it must be made with vision, integrity and an uncompromising commitment to quality. A Washington native, Noah was busy earning his degree in Philosophy when he first became interested in wine. He began studying winemaking at Walla Walla Community College, and his passion crystalized when he worked his first harvest in 2003. After stints at a number of wineries, including Chateau Tahbilk in Australia, Noah spent six years as the assistant winemaker at Northstar Winery. 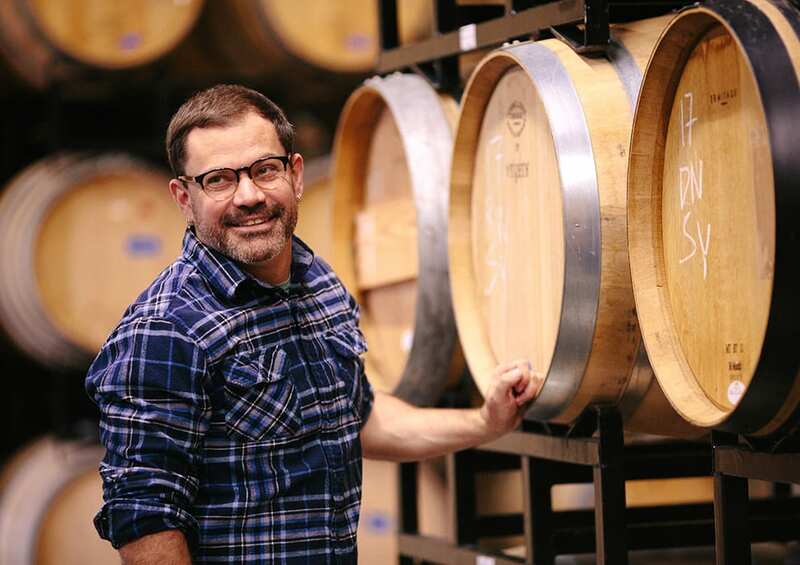 In 2014, looking for a new challenge and a chance to move back to the west side of the mountains, he took charge of the program at William Church and now masterfully manages winemaking for all of the Tinte Cellars’ brands. 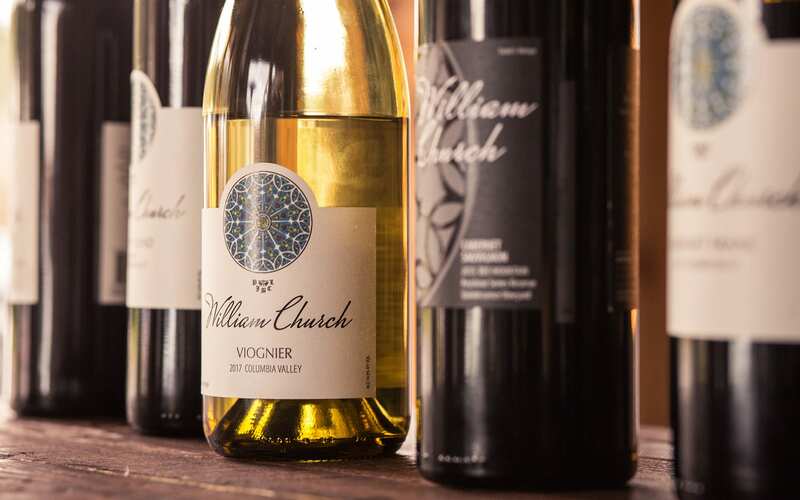 One of the “original eight” Warehouse wineries, William Church wines reflect a deep commitment to old world winemaking techniques. They are intensely terroir-driven and defined by their subtlety, balance and approachability. Our award-winning portfolio include a range of robust reds and a much-loved viognier, all made with a commitment to minimally invasive techniques. 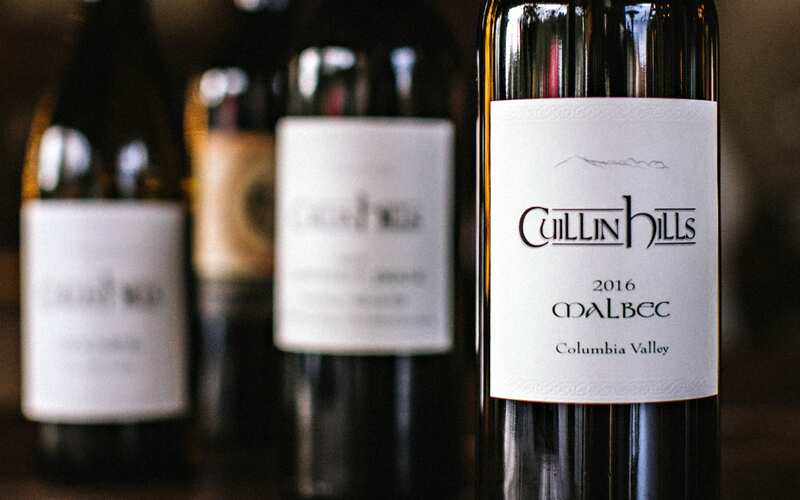 Founded in 2004, Cuillin Hills embodies the pioneering spirit of new world winemaking, focusing on small lots of highly distinctive wines that are renowned for their creativity, depth and intensity of character. With a reputation for experimentation, these wines show different sides of what you can do with the amazing grapes grown in this state, from traditional styles to unexpected delights.